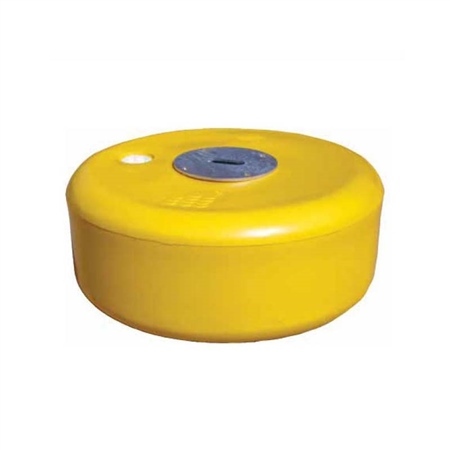 This range of rigid mooring buoys offers a tough, long-lasting, cost-effective solution to most mooring requirements. They are manufactured from UV stabilised polyethylene and therefore provide excellent impact resistance. Their low energy surface reduces marine growth significantly which helps keep maintenance costs to a minimum. They are also pressure-filled using marine grade polyurethane foam to a density of 36kg/m3.